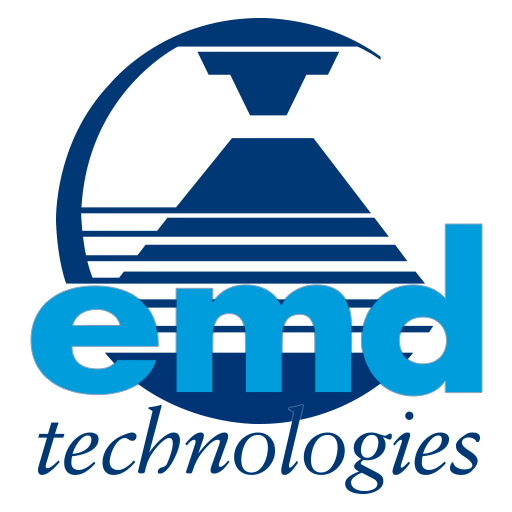 EMD Technologies’ commitment to its customers is total and we will provide answers to any technical issues. As an added value service, a customer zone is also available to get specific or exclusive information and technical data from our extranet database. This technical data also includes the technical bulletins periodically released to update the official products documentation. Technical training is periodically available to service representatives to enable them implementing equipment and maintaining technical follow-up. Detailed description of the problem, specific message at the console, operative mode, technique parameters. Conditions in which this problem could be reproduced. Generator hardware and software configuration (Continuous or Pulsed Fluoro, Power output, optional boards installed …). Connect the PC to the generator and launch Epsilon PC Tools program. Start the communication between the generator and the PC using Transfer and Connect. Use Tools and Export Event Log. Press Fault Reset key 3 seconds. Use the Arrow-up(↑) and Arrow-down(↓) keys to obtain the different firmware numbers & revisions.